In today’s IT environments the rate of change and growth is ever increasing and as a result it is becoming more and more difficult to manage and report on the digital identities and accounts which are crucial to the continual operations and security of organizations. Account compromise and abuse by both malicious insider and external threats is the most common avenue used to gain unauthorized access to sensitive intellectual property, credit card data and personally identifiable information (PII). Ensuring your organization has an effective IAM practice is key to keeping your data safe. Razor Technologies is experienced with enabling organizations to increase their ability to effectively govern their on-premises and cloud based digital identities and accounts through a combination of people, process and technology. Our goal is, through a phased approach, to increase the capability maturity of an organizations IAM governance, visibility and control. 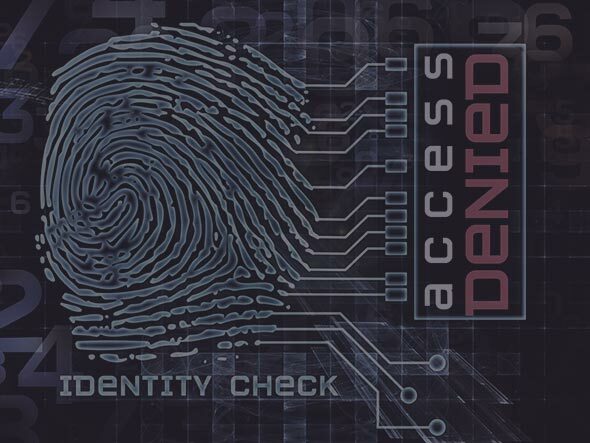 Razor Technologies offers a range of both Identity and Access Management consulting and professional services to address these concerns. Involves a systematic review of the IAM processes and technologies in order to provide our clients with a detailed breakdown based on maturity level with industry best practices in addition to a variety of options to provide both operational and security improvements. Designing an access model using a combination of both role based (RBAC) and attribute based (ABAC) to determine the permissions assigned to each function within an organization. Defining a clear role and or attribute access model simplifies access control administration preventing errors and omissions while reducing administrative effort. Assist in the creation and documentation of a process, within a defined scope. Periodically review each digital identity and associated account is cataloged, validated and certified. To ensure that orphaned, privileged, shared and rogue accounts and identified and dealt with appropriately. Identify all privileged accounts across the enterprise, infrastructure, applications and develop implementation process to appropriately manage. Report and secure these high value accounts. Through privileged account management, they can be set to be available or expire, or be set to one time use only. Therefore increasing the control and accountability over highly privileged accounts. With more and more organizations leveraging the public cloud it is increasingly more important to have visibility and control over who has access to your data. Using either on-premise or Identity-as-a-Service (IDaaS) solutions, Razor Technologies can ensure that both accounts and credentials are contained and controlled by the organization and prevent the duplication of operational effort required to manage these entities. Given the prevalence of compromised credentials due to phishing, password reuse and password attacks, relying simply on usernames and passwords to protect your information systems and sensitive data is no longer appropriate and effective. Let our staff assist you with the implementation of a two factor authentication solution, whether token or smart card based, to protect key entry points, systems and data.